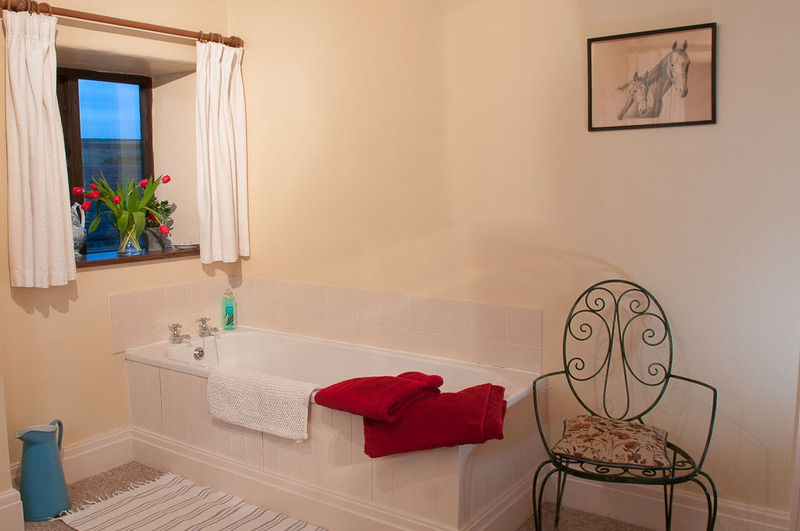 Single: from £50* - £60 per room per night including breakfast. 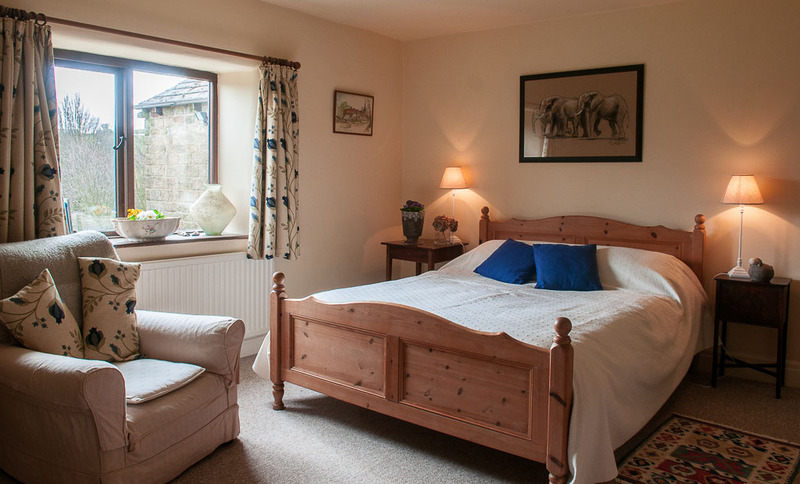 Double/twin: from £70* - £80 per room per night including breakfast. 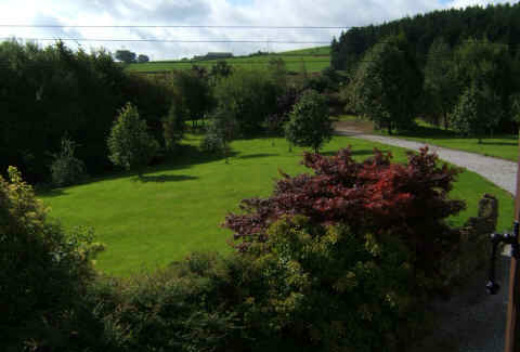 Family: (suite of 2 bedrooms with a shared bathroom) depends numbers of people and their ages- please enquire. 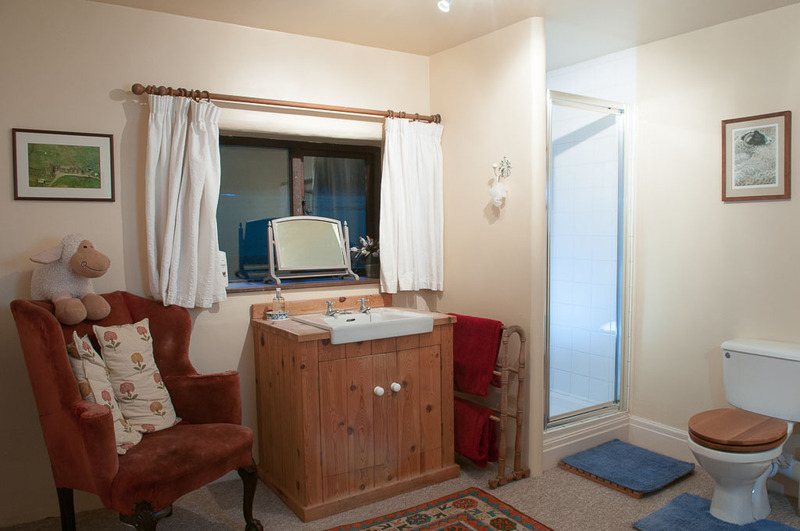 All bedrooms have TV, free WiFi internet access and tea/coffee making facilities.